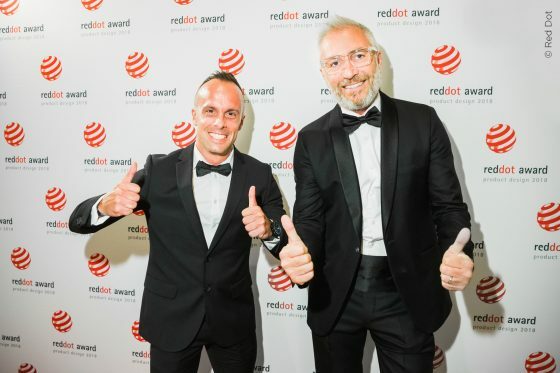 The Dainese Group participates in the “Red Dot Design Award” introducing various products and earning prestigious recognition for the second time in two years. The AWA M1 jacket from the Winter collection and the SPORTMODULAR helmet win in the Product Design category. AWA M1 also receives the exclusive “Red Dot: Best of the Best” award. 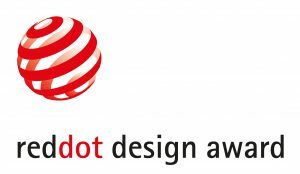 The jury for the Red Dot Design Award – the event that recognises international products with the most original and futuristic functional design – evaluated all of the products originating from a total of 59 different countries. 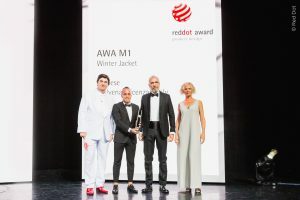 Of these, the prize for the 2018 Product Design category was awarded to the AWA M1 winter jacket and the revolutionary SPORTMODULAR helmet. 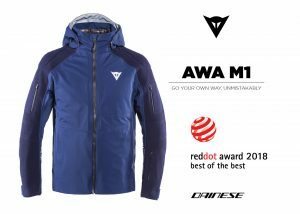 AWA M1 was also named “Red Dot: Best of the Best” and it is described by the jury as “impressive for its qualities, ideal for extreme outdoor activities. The sophisticated design gives excellent functional properties and allows the jacket to adapt to everyone’s necessities and to every climate condition”. The AWA M1 originated from the AWA-All Weather Activity cross-functional concept. It is the collection’s top-end “layering system” item, composed of an external shell with three breathable, waterproof layers and an insulating, packable inner jacket. The layers of both garments incorporate the TRAILKNIT seamless knitted structure, whose elasticity enables it to adhere closely to the body. To ensure waterproofing even in the harshest alpine conditions, the knitted panels are laminated with a waterproof, breathable patented membrane, while the external fabric is DWR treated. The SPORTMODULAR is the world’s first sport modular helmet. 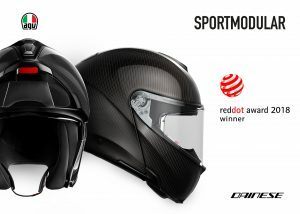 It combines the performance of a full-face helmet with the comfort of a modular model. Its special structure, created entirely out of carbon fiber (shell and chinguard), offers a level of protection on par with that of MotoGP helmets. It is also extremely light (1295 gr.) and manages to combine comfort and safety seamlessly. Designed to offer a 190° horizontal view, which is equivalent to human eye capability, SPORTMODULAR was tested in the wind tunnel to ensure noiselessness, aerodynamic stability and ventilation.